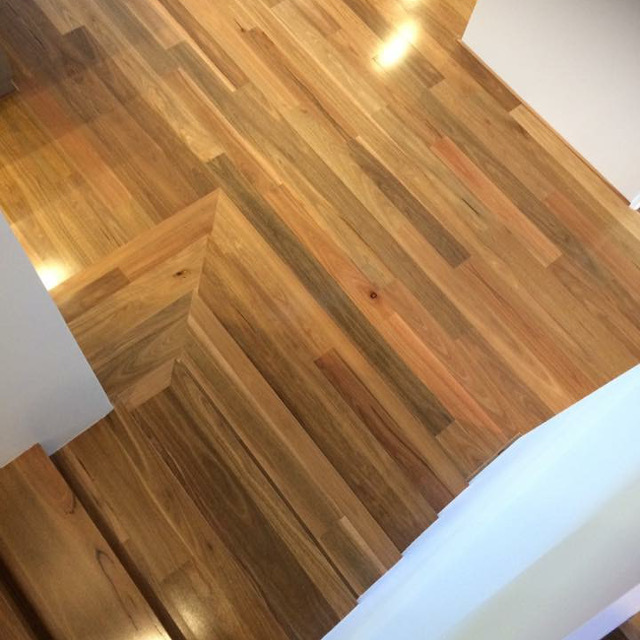 Engineered Wood Flooring comprises three layers of timber permanently fused together. This is done using high quality heat cured adhesive technology. Each layer is fused in opposing grain directions for optimum strength and extraordinary dimensional stability. The products are pre finished and ready to be installed, and come in a variety of different surface finishes and coatings. They are also available in a huge range of different widths and thicknesses – from 14mm to 20mm. 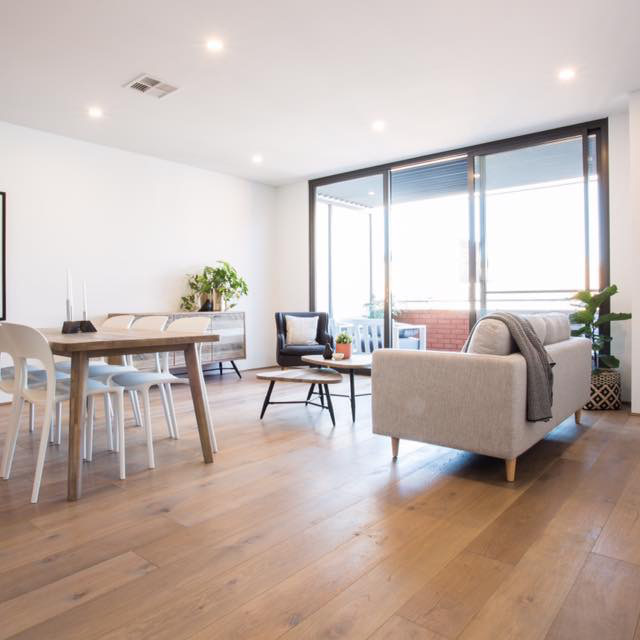 Engineered timber flooring can be installed as a floating floor system laid on an acoustic underlay, or in a direct stick system with adhesives and moisture barrier. 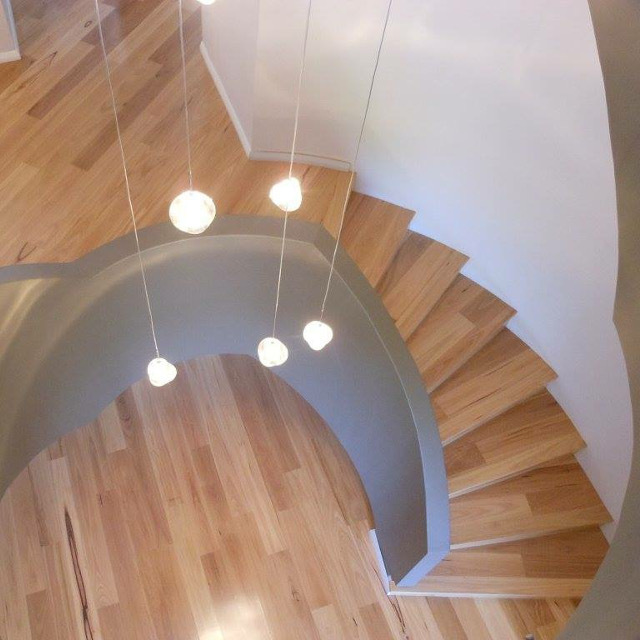 Unlike solid timber flooring, engineered floors are covered under product specific warranties. Timber is a natural product, and may contain some gum vein, knots and other natural beauties. Colour variance is also to be expected. 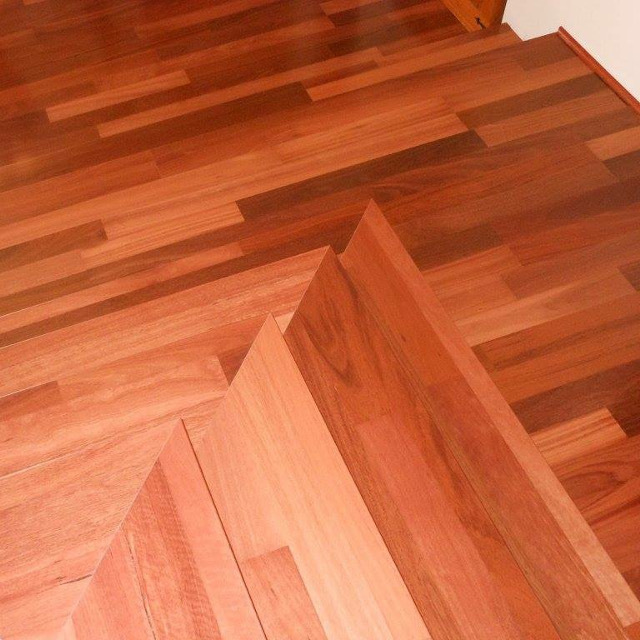 The construction of engineered flooring prevents shrinkage and expansion related problems. There are different systems of manufacture which include tongue and grove systems and glueless locking systems.